The Republic of Belarus is the Presidential Constitutional Republic. The Constitution was adopted in 1994 and its guarantor is the President, Lukashenko Alexander Grigoryevich. The President of the Republic of Belarus is elected by the people and is endowed with broad powers in all areas of government. 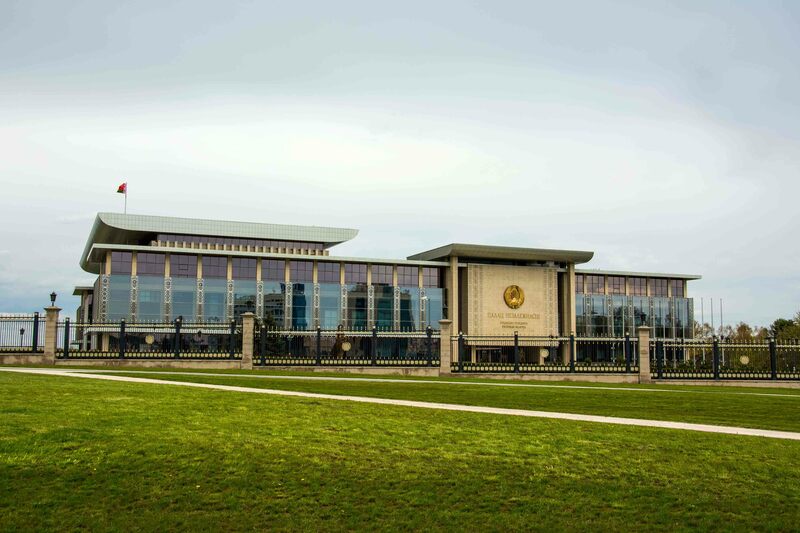 In accordance with the Constitution of the Republic of Belarus there is also the principle of the division of power on legislative, judicial and executive. The legislative power is represented by the Parliament. It consists of two chambers: the House of Representatives and the Council of the Republic of Belarus. The judicial power belongs to the Constitutional Court, Economic Courts and Courts of General Jurisdiction. There is also the International Arbitration Court at the BelCCI (Belarusian chamber of commerce and Industry). Any foreign citizen can independently protect the rights and interests in courts of Belarus. If he or she does not know any of the official languages then it is possible to turn to any Translation Agency or sometimes this kind of service is provided by the state. The foreign citizen has the right to address to any specialized law firm and entrust conducting personal affairs to the expert in the current fields. The executive power is represented by the Council of Ministers. The Prime Minister is the head of the Council of Ministers. He is appointed by the President of the Republic of Belarus with the prior consent of the House of Representatives. The history of Belarus is very rich in events. The first people in Belarus appeared about 100–35 thousand years ago. At the beginning of the first millennium, Slavic tribes began to inhabit Belarus. From the sixth century, the first political associations began to form – tribal alliances. There were three such unions on the Belarusian lands: Krivichi, Dregovichi and Radimichi. 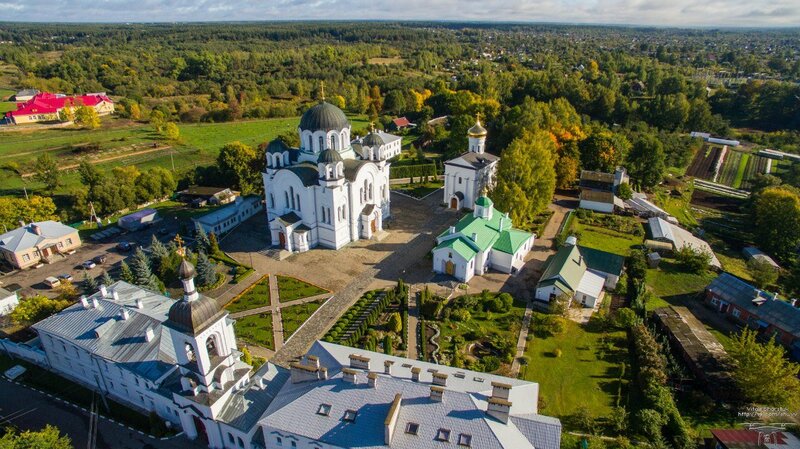 One of the most ancient cities of Belarus is Polotsk. Polotsk was first mentioned in 862. At the same time, the Principality of Polotsk also emerged – one of the first state formations on the territory of Belarus. In the XIII century, a powerful state was created, which is still called one of the strongest powers of Medieval Europe – the Grand Duchy of Lithuania (GDL). The Grand Duchy of Lithuania included the lands of modern Belarus, Lithuania, Kiev, Chernigov and Volyn regions of Ukraine, as well as Western Russia. For a long time, the Grand Duchy of Lithuania played an important role in European politics, and in 1569, the Grand Duchy of Lithuania and Poland signed the Union of Lublin, according to which the two powers united into one state – the Polish-Lithuanian Commonwealth, which was called the Polish-Lithuanian Commonwealth. This country was constantly embroiled in wars due to internal conflicts. Due to the constant wars, the Commonwealth ceased to exist as a state. Due to constant wars, the Commonwealth ceased to exist as a state. But despite this fact, Rzeczpospolita was a birthplace of great kings and generals, eminent writers and composers. By the end of the XVIII century, almost all Belarusian lands were annexed to the Russian Empire. At this time many military conflicts took place on the territory of Belarus: the war with Napoleon, the rebellion of Tadeusz Kosciuszko, the Polish rebellion of 1830-1831, the rebellion of Kastus Kalinowski. During the First World War, a front line was established between the German and Russian troops on the lands of Belarus. Then it was built the Union of Soviet Socialist Republics, a new state. Under the leadership of V.I. Lenin the country is rising from its knees, collective farms and farms are being created, factories are being built. The Great Patriotic War collapses Belarus. Already in the first months our country was occupied by German troops, and as a result of the war, every third Belarusian died. 209 cities, towns, regional centers and more than 9 thousand villages were completely or partially destroyed. After the war, Minsk was almost rebuilt.